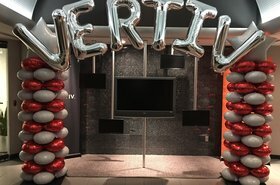 American critical infrastructure specialist Vertiv has launched two product lines for modular data centers. 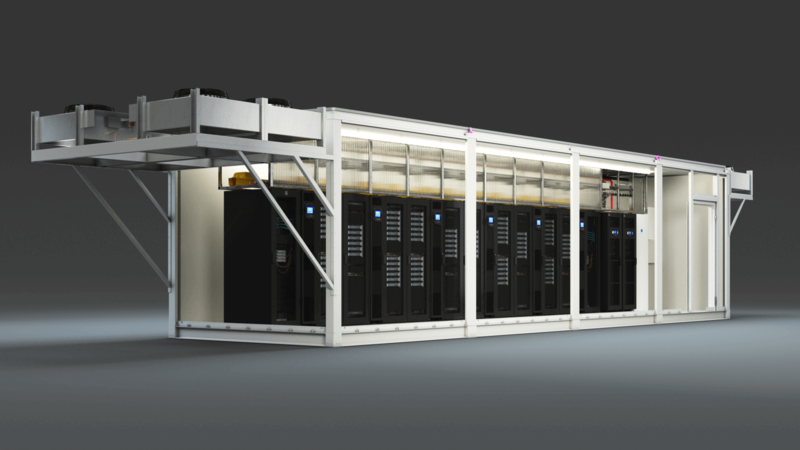 The first, Vertiv SmartMod, offers customers pre-fabricated, container-based data centers that can be configured to include the company’s power distribution and cooling equipment. The second, Power Module, is a weatherproof container designed specifically to house UPS systems, batteries and thermal management kit. Vertiv says the new products will enable customers to spend significantly less time on data center installation. They are available immediately in Europe, Middle East and Africa – availability in the US is expected later in 2019. According to 451 Research, the market for prefabricated modular data center equipment is set to expand at a five-year compound annual growth rate (CAGR) of 14.4 percent through 2021, when it will have reached $4.4bn. Modular data centers can be constructed in a fraction of the time it takes to erect a traditional facility, and can be easily shipped to areas where building a permanent data center is impractical. The SmartMod family actually consists of two product lines - SmartMod and SmartMod MAX. The former can accommodate up to twelve server racks and provide up to 90kW of power capacity in a range of redundancy configurations, including 2N. The latter is twice the size, and can fit up to 24 racks, supporting up to 180kW of IT load. The modules can ship equipped with optional power and cooling equipment, like Liebert UPS systems and Liebert CRV in-row cooling. Meanwhile, the new Power Module aims to simplify power delivery for large infrastructure projects, combining Liebert EXL S1 UPS systems, batteries, Liebert PDX thermal management, and Liebert MC microchannel outdoor condensers. It is rated up to 600 kVA for scalable and modular systems, and up to 1200 kVA for fixed capacity systems. According to Vertiv, the benefits of the Power Module include the ability to quickly provide extra capacity for an existing facility without taking up expensive floor space that could be used for IT equipment. 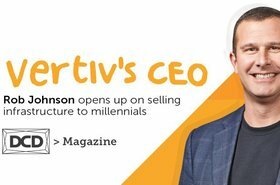 “There is increasing demand for agile data centre infrastructure – both in terms of whitespace and power – which can be rapidly deployed, with the same consistent design, across multiple regions” said Viktor Petik, vice president Global Solutions at Vertiv in EMEA.